2. She began singing at the age of 7 in choirs and eventually backing vocals for many award winning artists such as Achieng Abura, Villagers Band, Wahu, Stan among others. It was only until 2008 that she began singing professionally. 3. At only 19, her debut on the big stage was her collaboration with Kenya’s most famous Afro-Pop boy band Sauti Sol, that saw her song MAMA PAPA make an impressive record number one hit for 18 weeks on Kenya’s popular reggae radio station Metro FM. This won her a new legion of fans who have been tethered to her unique voice ever since. 4. 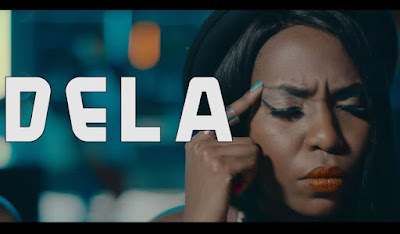 The success of her single led her to be signed by record label Penya and in under a year, Label Producer Wawero 'Wawesh' Kiboy had produced another hit Record titled PAUKWA. Paukwa is the beginning of her stories, her experiences and expectations. It’s the beginning of her expression. 5. Her hits such as ‘’Weche Tek “War in my heart and Ulivyo in her album Paukwa Pakawa have gone main stream and have resonated with a huge segment of the nation and have continued to receive airplay locally and internationally. 6. Her strong lyrics and freedom songs drew attention from the UN habitat that approached her to work with UN habitat’s Messengers of Truth. A venture that recently saw her tour and play in Istanbul at the Youth Congress with Young people from all over the world represented. 7. She has also toured Europe extensively under her label with sold out concerts in London, Amsterdam, Stockholm and other cities in 2009. 8. In 2010 she was nominated for the famous Kisima Awards. She has performed at various events like Blankets and Wine, Tusker Project Fame, Idols, Sawa Sawa Festival, WAPI, Spoken Word and Love as a solo artist and as a background vocalist. 9. 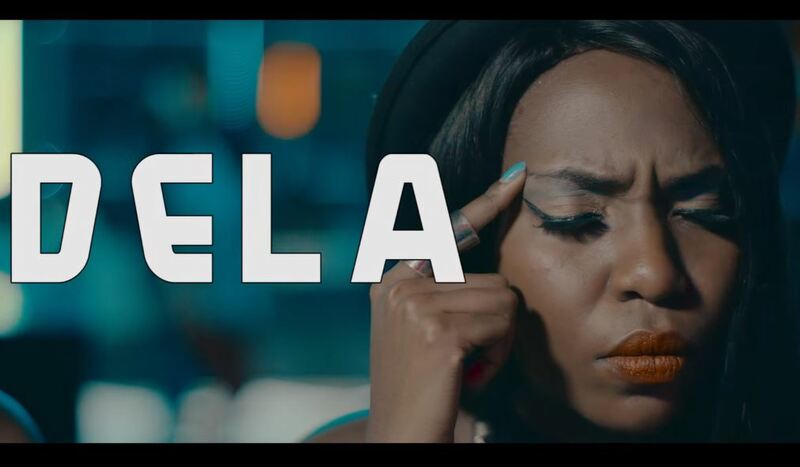 In 2013 Dela was one of the artists from Kenya that was chosen to participate in Season One of the Coke Studio Africa Show.